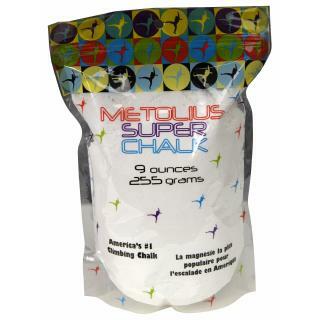 Visit Metolius's Super Chalk page. 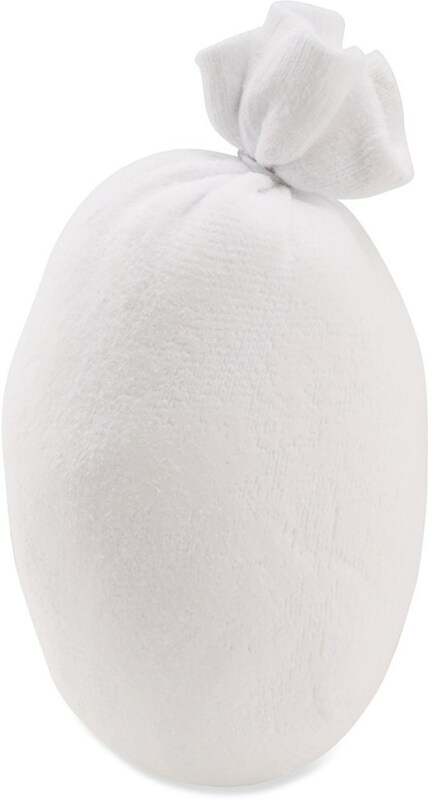 In the storm of flashy hardware, it's sometimes easy to overlook other climbing necessities such as chalk. 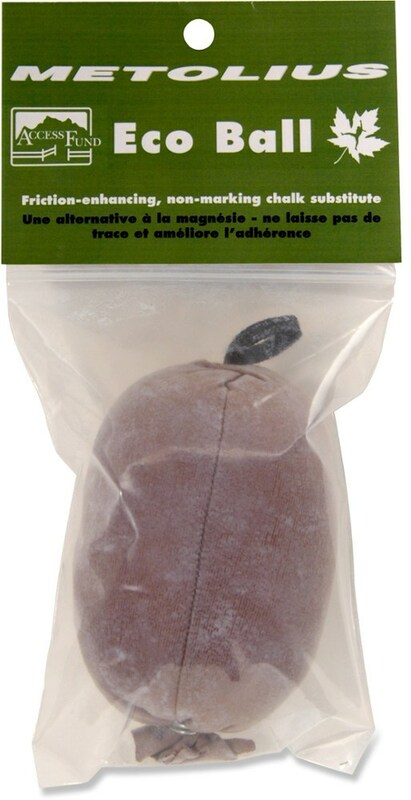 Metolius' Super Chalk features a safe drying agent to help maximize your grip when the vertical world is trying to spit you out. 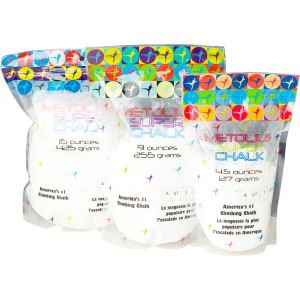 The chalk comes in a resealable bag to make transport easy and mess-free. 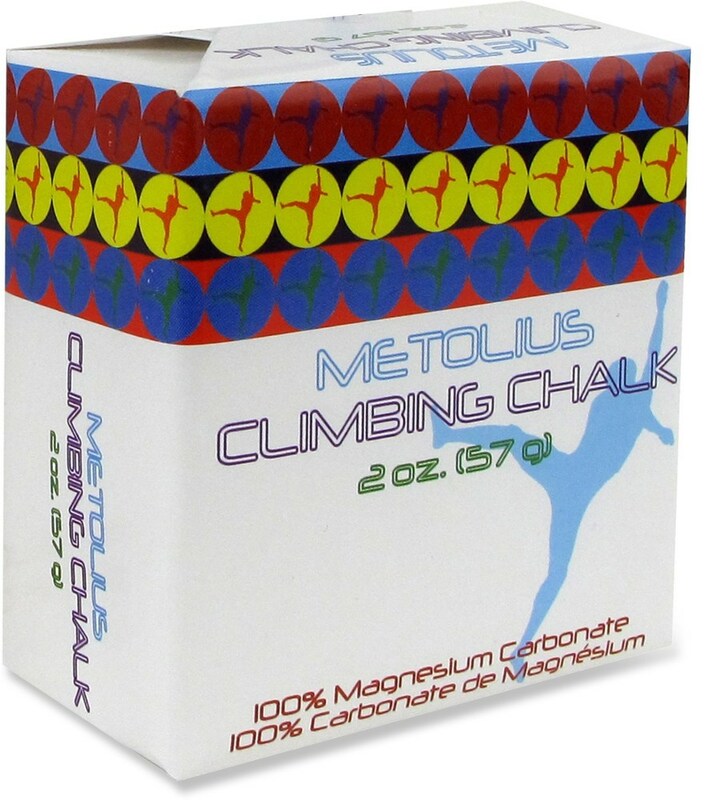 Metolius Super Chalk is an obvious essential for both the crag and gym. 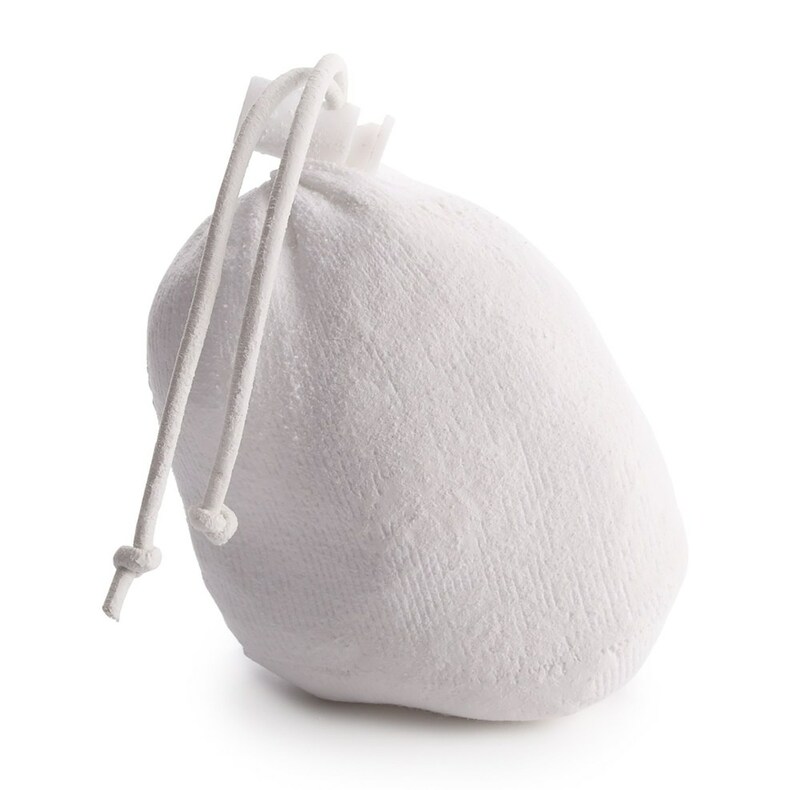 Make sure you get the chalk that's formulated especially for climbing.